LAPLUS Releasing Their First Album! | VKH Press – J-Rock & Visual Kei Coverage Worldwide! Home / LapLus / News / LAPLUS Releasing Their First Album! LAPLUS Releasing Their First Album! LAPLUS has announced the wonderful news of the release of their first album! 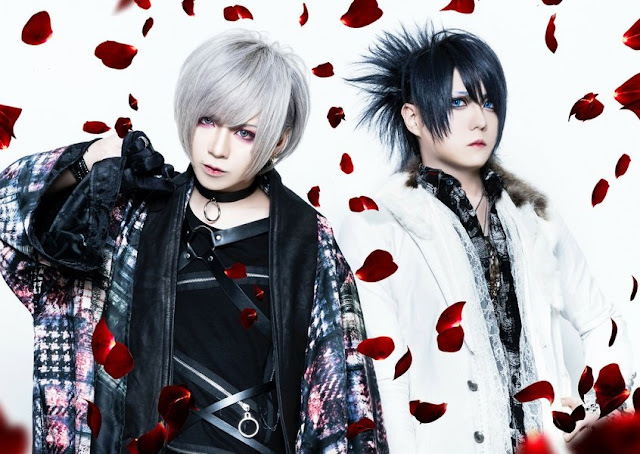 LAPLUS' album will be titled RE-CREATION and will release it on April 17th. RE-CREATION will include 12 tracks and cost 3000yen without tax included. As of right now this is the only information available for LAPLUS' first album with more to be announced at a later date.